CHRA’s Indigenous Housing Caucus has received $189,000 in funding as part of a collaborative federal research grant from the Canada Mortgage and Housing Corporation and Indigenous Services Canada to identify issues – such as expiry of operating agreements, waitlists, and housing management – most prevalently affecting urban, rural, and northern Indigenous housing service providers. Acknowledging that urban, rural and northern Indigenous housing may not be effectively addressed by current federal policies or that potential gaps exist, results from this project will help inform a call for increased and improved services and supports. 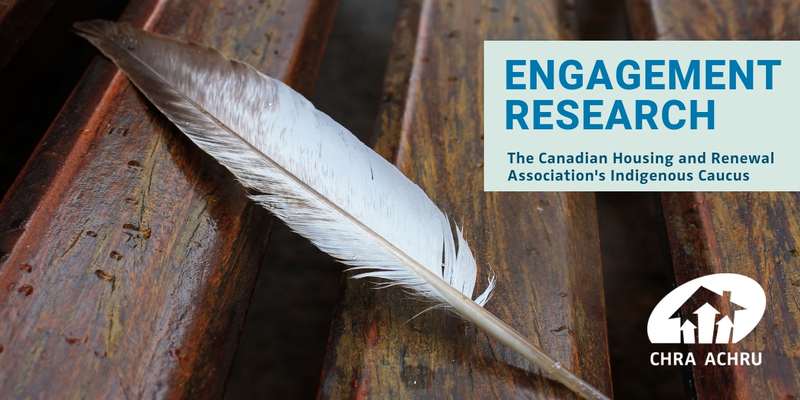 Preliminary research results will be presented at Indigenous Housing Caucus Day on April 2, 2019 at CHRA’s National Congress on Housing and Homelessness in Victoria, B.C.